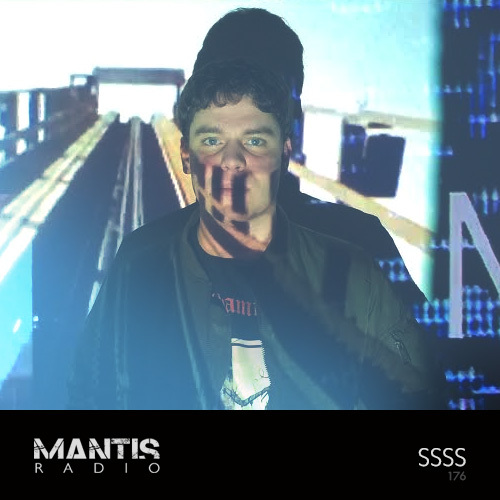 Mantis Radio presents a session on Mantis Radio from Haunter Records’ SSSS. We’ve tracks from Death Grips, worriedaboutsatan, Truss, Dronelock / Ontal, Phat Chex, Mu-Ziq, Tessela and loads more. 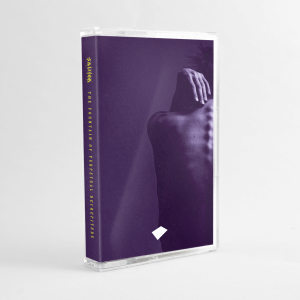 Samuel Savenburg (S S S S) is a Swiss producer we first noticed after hearing his 2014, Haunter Records released EP – Administration of Fear. Such was the impression, we quickly hit him up for a guest session and the results are stunning. Recorded exclusively for the show, his session premières two new S S S S tracks taken from his latest EP Autopoesis. As a monicker, S S S S is an exercise in difference and repetition, reducing Savenberg’s name to a string of basic elements -all equal and different. Repetition as a mean of conceptual transport and physical transformation is integral to all forms of expression that aim for a wider understanding of reality within the realm perception, as it is to the reproductive process of knowledge itself. Mantis Radio is back, next week March 31st with a session from Lag as we celebrate our 5th Darkfloor Sound EP, out April 3rd.